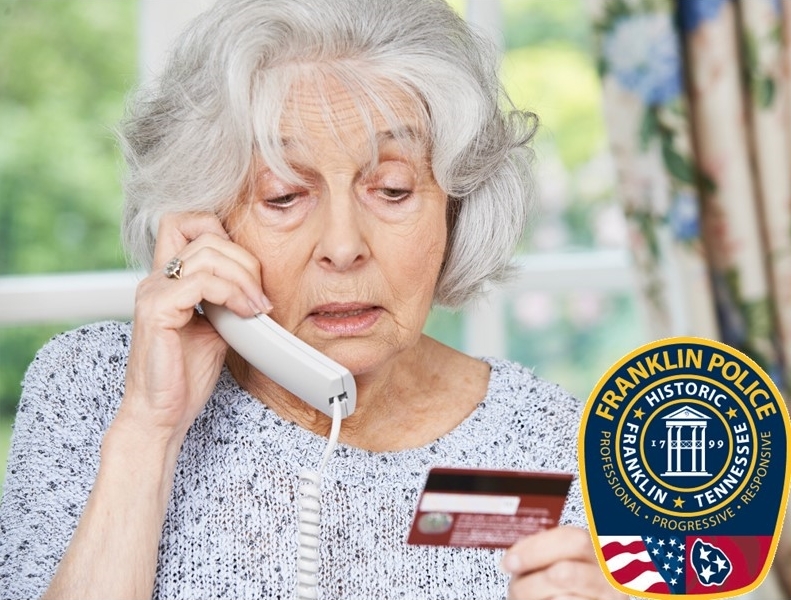 Scams, especially ones targeting senior citizens, can be costly – even devastating to victims. TN.gov has good information that can be used to start a conversation with aging parents about how not to become a victim. The “Grandparent Scam” is a scam that targets the elderly in an attempt to steal large sum of money through a wire transfer. Financial losses from this scam are usually several thousand dollars per victim. A grandparent receives a phone call or email from someone who claims to be their grandchild. (A criminal may claim to be a police officer, lawyer, doctor, or some other authority figure.) The person pretending to be the grandchild says that he or she is traveling in a foreign country or faraway place, has gotten into trouble, and needs money wired quickly. If you or someone you know receives a call like this, resist the pressure to act quickly. Stop, think, ask questions. Try to contact your grandchild, or another family member who knows them, to find out if the person who called for help is the person they claim to be. Was your grandchild actually planning a trip? Did they take it? Chances are, your grandchild hasn’t even left home. Never wire money, especially to another country, based upon a request made over the phone or in an email.